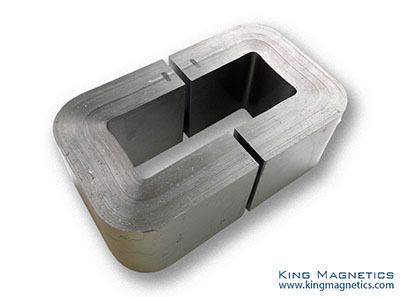 King Magnetics is a proffesional designer and manufacturer of high quality nanocrystalline core, amorphous core and high performance soft magnetic components. We are one of leading company which provide wide range of amorphous and nanocrystalline cores, our cores are of high performance, high stablility and reliable. We have been recearching, producing, selling high performance amorphous and nanocrystalline cores, inductors and transformers for over ten years, and we have lots of experience in designing cores and magnetic components which are widely used in all kinds of electronics and electrical area. Nanocrystalline material is first in amorphous state. During heat treatment, nano grains are formed. 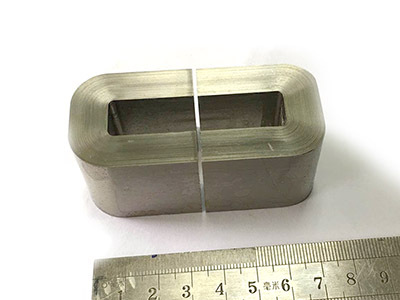 Nanocrystalline alloy features very high permeablity over a wide frequency range, suitable for common mode choke, high frequency transformer, current transformer, shield sheet. Can replace tranditional CRGO material, ferrite, permalloy. Our nanocrystalline cores are of high quality, can meet international standards, can directly replace cores from Japan and Germany. Permeability of our nanocrystalline core can reach 20000, we are at the leading position. 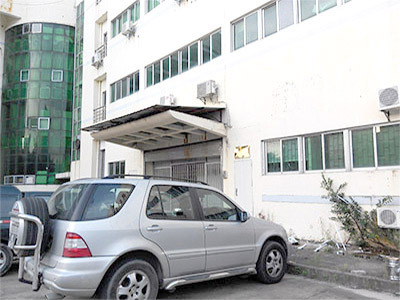 Amorphous material is made by quick quenching technology. Amorphous ribbon is formed directly from metled liquid to solid state. Cooling rate is about one million degrees per second. At such fast cooling rate, atoms don’t have time to allign and call amorphous. Amorphous material features high saturation flux density to be 1.56T, low core loss, suitable for c core transformers, inductors, PFC chokes. 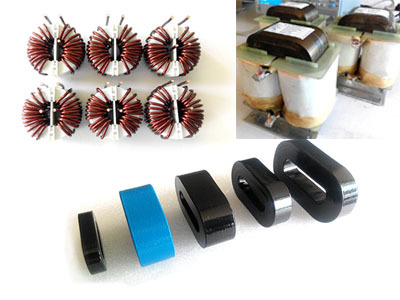 Nanocrystalline C core is upgrade product of amorphous c core, with high saturation flux density, low coercivity, low core loss, very low noise, higher frequency up to 20KHz, suitable for main power transformer, Hi-Fi audio transformer, tube output transformer, output inductor, boost PFC choke coil. 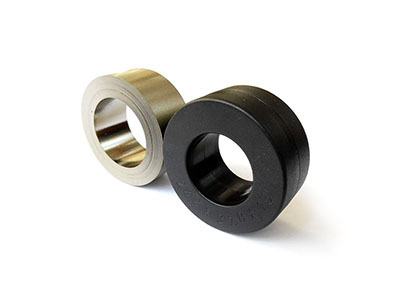 Can replace ferrite cores, permalloy cores, silicon steel cores. Dimensions can be custom-made. We custom make cores and components, we can design cores and chokes according to customer’s drawings. It is easy for customers to design new components, our quick delivery time, high quality can help your new projects succeed. We also work with a lot of universities, laboratories and R&D centers all over the world. Excellent for EMC filter, PFC Boost inductor, Output inductor, Inverter filter, Motor noise filter. Copyright © 2017 King Magnetics , All Rights Reserved.